For anyone aspiring to own or operate a limousine business, making a mistake while obtaining your limo license can result in delays. 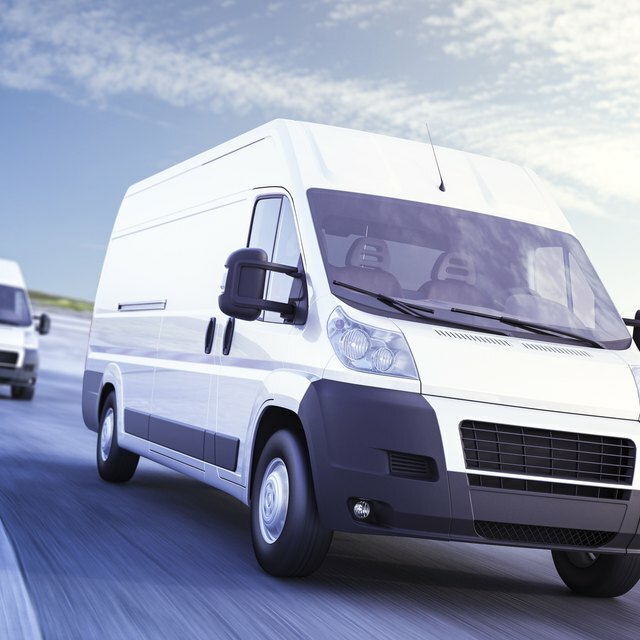 Because you want to start business and recoup your startup investments, these delays keep you from operating your fleet and can make your profits plunge. Properly applying for and obtaining your limousine license ensures your fleet doesn't sit in the garage. It helps you get out on the streets, earning and building your limo company's brand. Register your limousines with your state's department of vehicle licensing, ensuring that you list them as class "F" or F/H," depending on your state's licensing codes. Classes F and F/H indicate commercial-chauffeured, multi-passenger vehicles. Visit insurance directory websites such as Business.com and Insurance Providers to obtain quotes and liability insurance for your limo company. Complete a general business license application on your state revenue department's website. List the company owner's name exactly as it reads on your business insurance and vehicle registration certificates. How Do I Start a Limo Business in Ohio? Obtain a vehicle inspection report from the vehicle licensing department. The state patrol oversees the inspections, which usually cost about $15 to $25. File for a limousine carrier-business license and state-tax registration at your state revenue department's website. To find the forms, look for a link such as "licensing requirements." Complete the application for a vehicle certificate decal on the revenue department's website. You must display the certificate decal in your limousine in an easily visible spot. Register each limo in your fleet for a "special needs vehicle certificate" at the vehicle licensing department if you rent or lease the vehicles. States require this certificate for vehicles you don't own. Submit all of the applications to your state at the addresses provided on the forms. Include required insurance documents and copies of license registrations.